The Coca-Cola Scholars Foundation exists to bring better to the world through investment in exceptional high school students who are dedicated to leadership, service, and action that positively affects others. 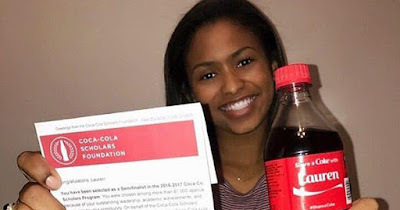 For more than a quarter of a century, Coke Scholars have refreshed the world. These extraordinary humans have filled society’s coffers with bolder action, more amazing technology, bigger advancements, healthier futures and exponential possibility. 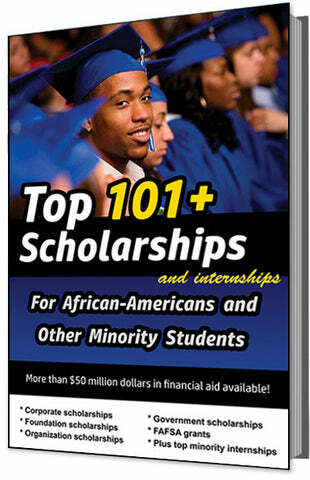 The deadline for this scholarship is usually in OCTOBER, and the award amount is usually $20,000.